XVI, 348 p., 13,8 x 21,0 cm. With contributions by Abe Akira, Uchida Hiroaki, Abe Hiroshi, Paulus Kaufmann, Matsumoto Keijirō, Elena Louisa Lange, Ralf Müller, Simone Müller, Fabian Schäfer, Kajitani Shinji, Yamaguchi Shō, Raji C. Steineck and Toda Takefumi. What is modern Japanese philosophy? 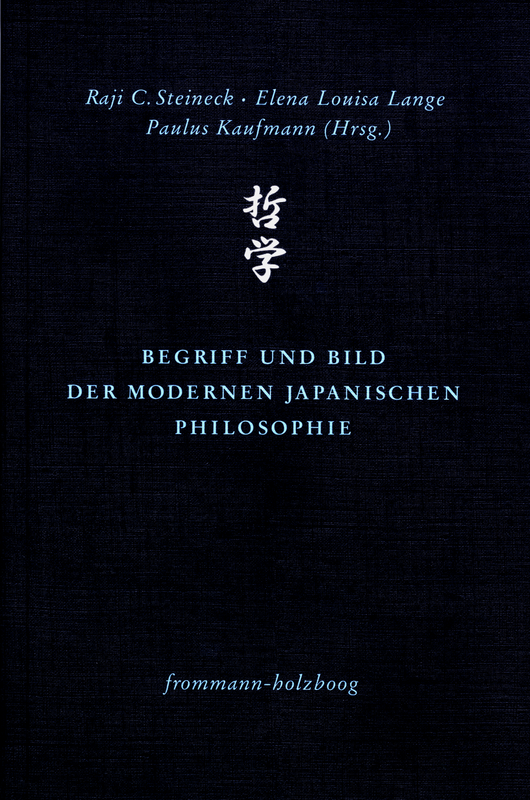 This volume, created in a German-Japanese collaboration, provides a first insight into the entire range of modern Japanese philosophy. Beginning in the second half of the 19th century, a modern philosophy developed in Japan which dealt creatively with a variety of topics and traditions of the modern era and the history of philosophy. The entire spectrum of the various philosophical movements which resulted from this are presented for the first time in overviews. There are also additional in-depth critical articles which deal with individual subjects (for example the philosophy of the social sciences), authors and problems.